If you are planning your next special occasion, there are many different things that you may want to consider before you get started with finalizing your plans. Since some events are only once in a lifetime occasions that you will probably remember forever, you may just want to create the environment that is exciting, luxurious and fun. 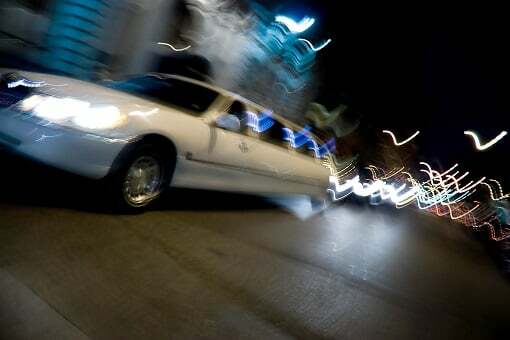 Having said that, one great addition to any type of special event is arriving and being picked up in style. This is why you may want to add hiring a limousine as one of the first things that you add to your list of plans. However, if you are on the fence about making this decision, here are some of the top reasons why contacting Charlotte Limousine Service is a great idea. Not all special occasions are the same but they do have certain elements in common. One of the most important is getting the people to the site that will play a major role in the activities. For instance, if you are helping to plan a wedding, you will want all of the wedding party at the location on time, dressed and ready to go. Typically, one of the best ways to make this happen is to send a limousine to a centralized location by a specified time. This is also a special treat for all of your guests since they will be escorted to the place with a lot of specialized treatments. Whatever the case, this is a great look. Another great reason for contacting the Charlotte Limousine Service for both small and large special occasions is taking the time out to treat your loved ones and friends like a VIP. Since you can order a limousine with a wide variety of different amenities, you can ask for your guests to be provided with drinks, and other tasty snacks. Riding in style has been made easy today since limo companies like Affordable Towncar Service serve each of their customers with the best quality service available in the industry. In addition to making sure your trip goes as planned, these professionals are equipped to assist with recommending the best places to eat, have fun, and relax in the Charlotte area. Therefore, if you want to schedule your limo or one our luxury town cars today, you can contact our team of professionals at 704.906.9010.